The European Trade Union Institute (ETUI) is recruiting a head of unit to manage and supervise the activities of the ‘Health and Safety/Working Conditions’ unit. The head of unit will facilitate the communication and cooperation within the unit and within the research department as well as with the European Trade Union Confederation (ETUC). 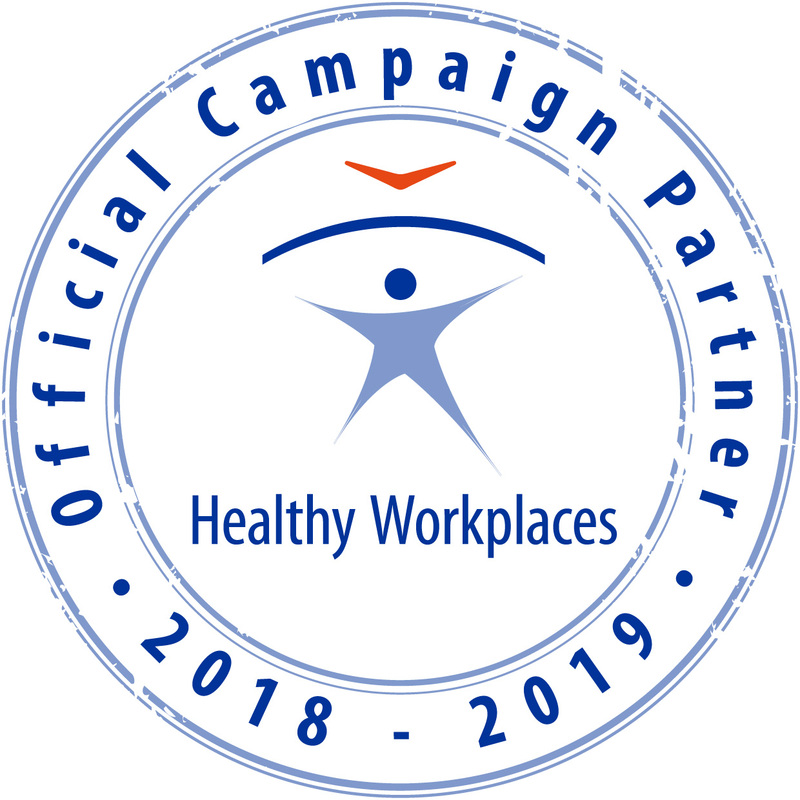 The ‘Health and Safety/Working Conditions’ unit provides ETUI expertise to the ETUC in order to inform the European Political debate and social dialogue. 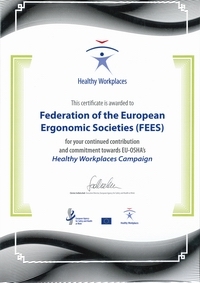 Its aim is to promote quality work environment in all sectors throughout Europe. The ETUI also provides support to the trade union members on the Luxembourg-based Advisory Committee on Health and Safety at Work and it carries out research into fields like risk assessment, chemical and psychosocial risks, asbestos etc. It runs networks or experts in different fields from technical standards development to chemical substances. The full conditions and specifications of this job opening can be found here. Applications must be sent before the 13 March 2017 to skasiers@etui.org.